An increment borer is a specialized tool used to extract a wood sample. 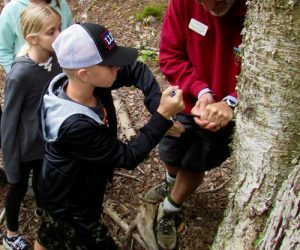 This is a great program to show how the rings in a tree can paint a picture of the varying growth patterns of a tree from year to year. 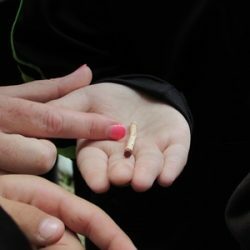 Students can take turns turning the increment borer into the tree to retrieve the sample. After the sample is recovered. 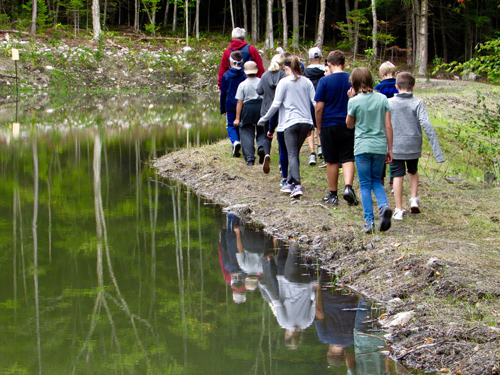 Participants can work together to determine the age of the tree. 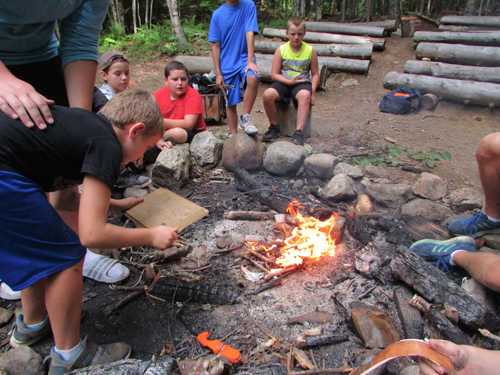 The fire building program can be modified depending on the age and concentration level of the participants. This is a great program for fire safety. Before the program begins, the staff goes over safety procedure with participants to ensure the well-being of everyone which includes how to use the Indian Pump to extinguish the fire. 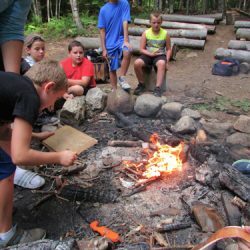 Participants can build the fire using different methods, such as teepee, log cabin, lean-to, etc. 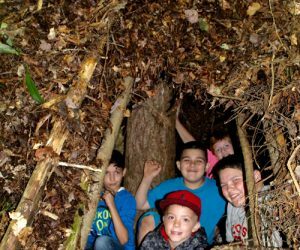 The shelter building program is great for a STEM demonstration of engineering. 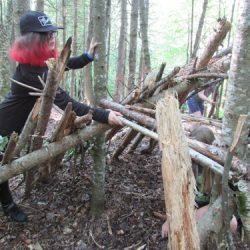 Shelter building requires planning and teamwork among participants. 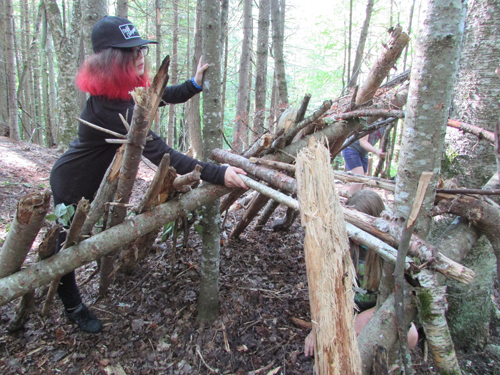 Our staff can help teach participants the different types of platforms including teepee, lean-to, platform, etc. After the structures have been successful built, the participants go into the shelter. The staff will test the structures with a ‘rainstorm’ to see if they will be able to withstand the elements. 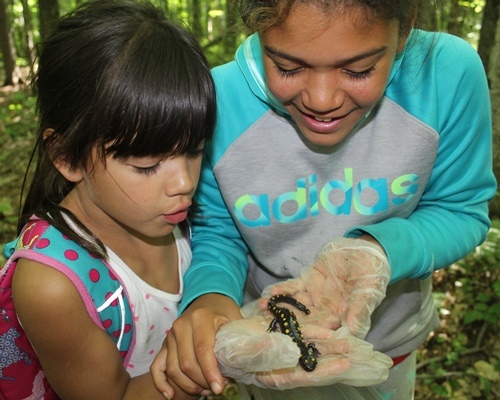 There’s a lot of wildlife that live in the White Mountains National Forest. With the installation of our new pond, we are finding more and more frogs and salamanders moving in. This is a great hands-on activity for tactile learners to experience wildlife out in nature! 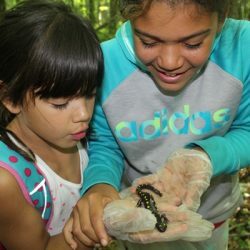 Participants are provided a glove to hold their new slimy friend! Drilling into the ice at our on-site pond is an excellent winter program. Students can take turns using the Ice Auger while the rest of the class observes the effects. 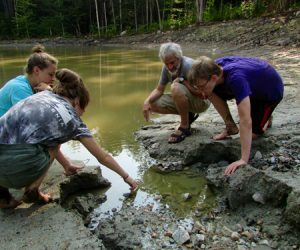 It’s not uncommon for the pressure released to cause the ice to fall, which surprised and amazes the students! 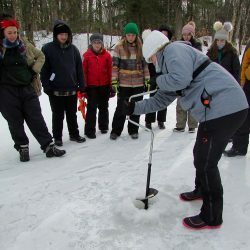 Afterwards, classmates can help determine the depth of ice as well as view how the ice formed, with layers of air space versus layers of solid ice. 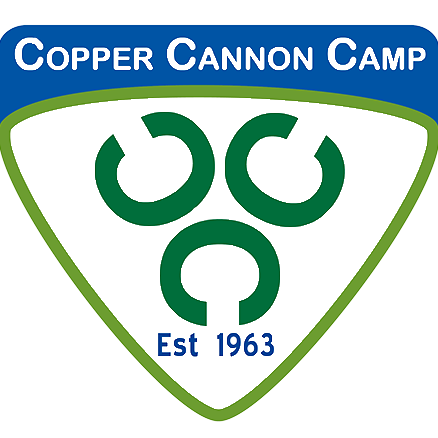 Need some ideas for your school-based event? Check out our Pinterest Board for inspiration! This is such a cool version of the spaghetti challenge! 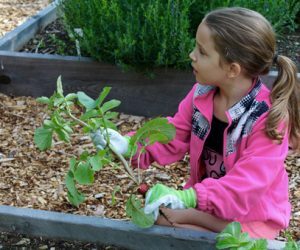 Celebrate snow and cold with these winter STEM activities. Hands-on learning that embraces science, technology, engineering and math. 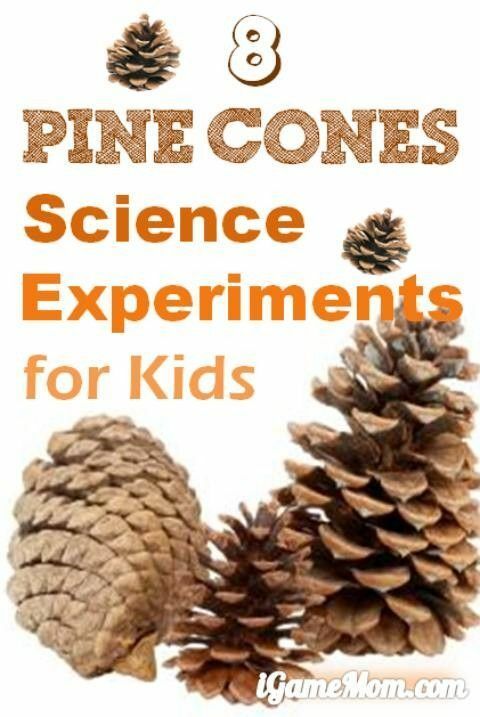 8 pine cone science experiments for kids - learn about pine cones and research skills with these simple science activities that even young children can participate the fun. 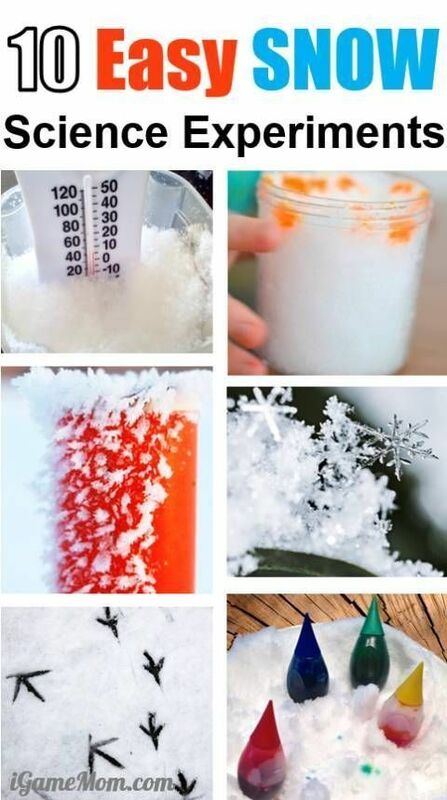 Great science activities for winter and all seasons.